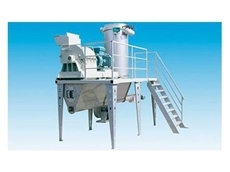 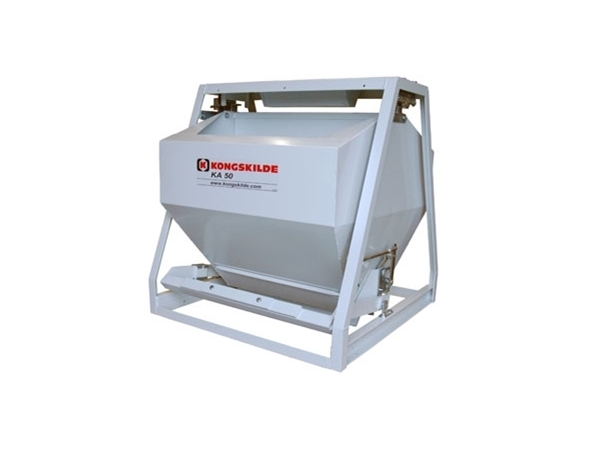 Accurate record of granular weights, Kongskilde Automatic Batch Weighers allows for continuous streamlined material flow and efficiency. 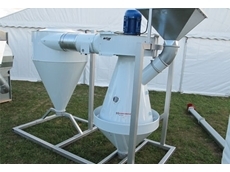 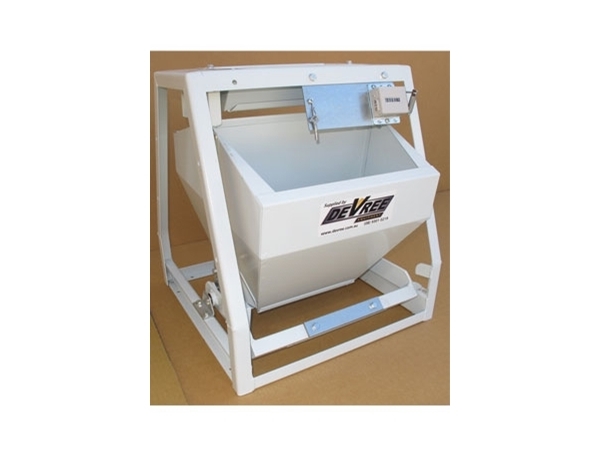 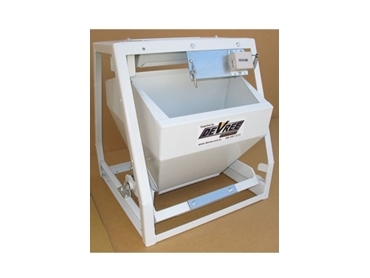 *Capacities are calculated on dry Barley and subject to variation with different products. 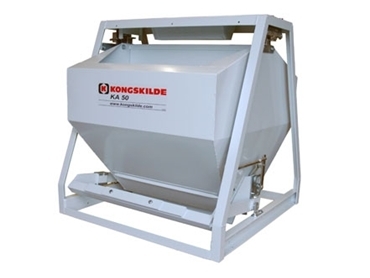 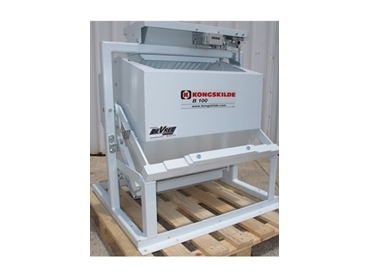 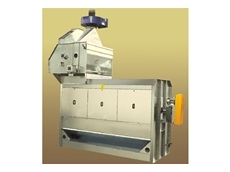 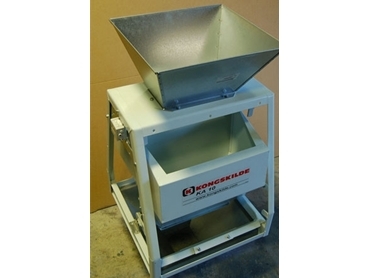 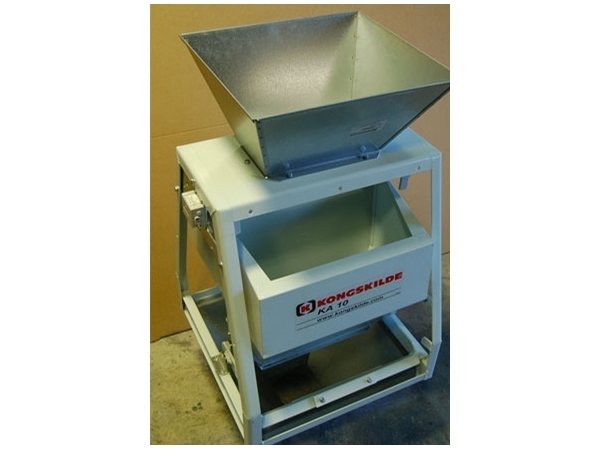 Modular Kongskilde Automatic Batch Weighers delivers simple integration into conveying systems.